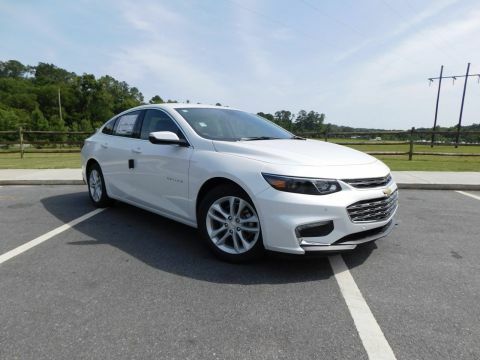 Delivers 36 Highway MPG and 29 City MPG! 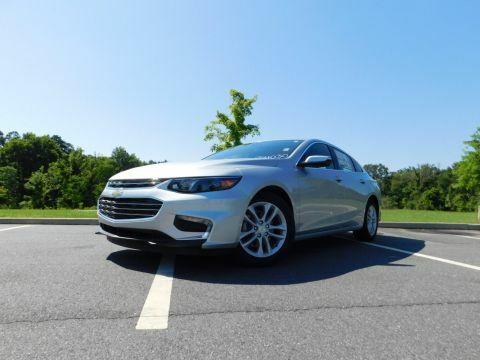 This Chevrolet Malibu boasts a Turbocharged Gas I4 1.5L/91 engine powering this Automatic transmission. 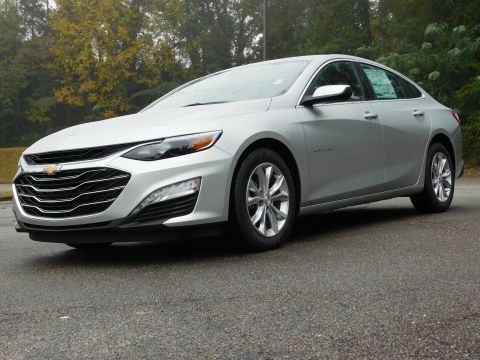 *Options:*TRANSMISSION CONTINUOUSLY VARIABLE (CVT) (STD), SHADOW GRAY METALLIC, SEATS FRONT BUCKET (STD), LT PREFERRED EQUIPMENT GROUP includes Standard Equipment, JET BLACK PREMIUM CLOTH SEAT TRIM, ENGINE 1.5L TURBO DOHC 4-CYLINDER DI with Variable Valve Timing (VVT) (160 hp [119.3 kW] @ 5700 rpm 184 lb-ft torque [248.4 N-m] @ 2500-3000 rpm) (STD), AUDIO SYSTEM CHEVROLET INFOTAINMENT 3 SYSTEM 8 DIAGONAL COLOR TOUCHSCREEN AM/FM STEREO. Additional features for compatible phones include: Bluetooth audio streaming for 2 active devices voice command pass-through to phone Apple CarPlay and Android Auto capable. 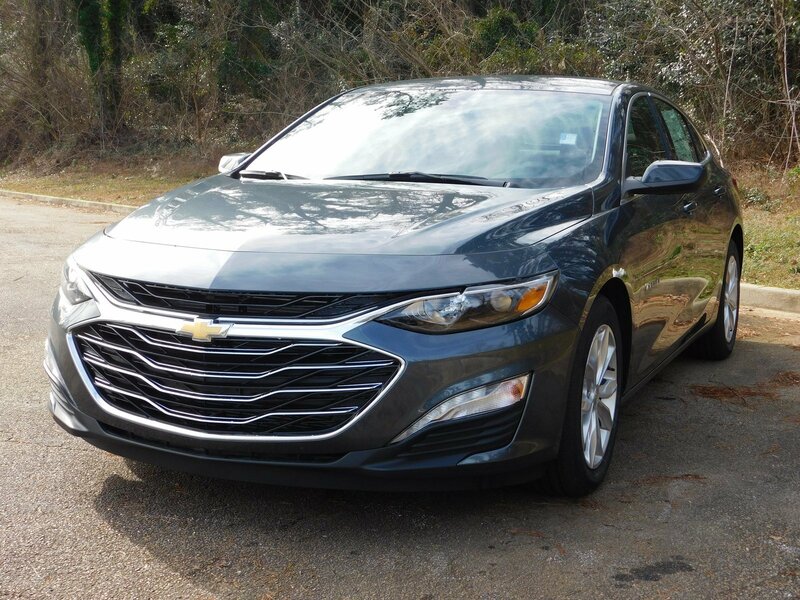 (STD), Heated Front Seat(s), Remote Engine Start, Turbocharged, Front Wheel Drive, ABS, 4-Wheel Disc Brakes, Aluminum Wheels, Tires - Front Performance, Tires - Rear Performance, Temporary Spare Tire, Automatic Headlights, Heated Mirrors, Power Mirror(s), AM/FM Stereo, MP3 Player, Bluetooth Connection, Auxiliary Audio Input, Smart Device Integration, Satellite Radio, WiFi Hotspot, Bucket Seats, Power Driver Seat, Driver Adjustable Lumbar, Pass-Through Rear Seat, Rear Bench Seat, Floor Mats, Adjustable Steering Wheel, Cruise Control, Steering Wheel Audio Controls, Power Windows, Power Door Locks, Keyless Start, Keyless Entry, Security System, Climate Control, Multi-Zone A/C, Rear Defrost, Power Outlet, Driver Vanity Mirror, Passenger Vanity Mirror, Driver Illuminated Vanity Mirror, Passenger Illuminated Visor Mirror, Traction Control, Stability Control, Brake Assist, Daytime Running Lights, Driver Air Bag, Passenger Air Bag, Front Side Air Bag, Front Head Air Bag, Rear Head Air Bag, Passenger Air Bag Sensor, Knee Air Bag, Telematics, Back-Up Camera, Child Safety Locks, Tire Pressure Monitor* Visit Us Today *Come in for a quick visit at Butler Chevrolet, 2020 Riverside Dr, Macon, GA 31204 to claim your Chevrolet Malibu!